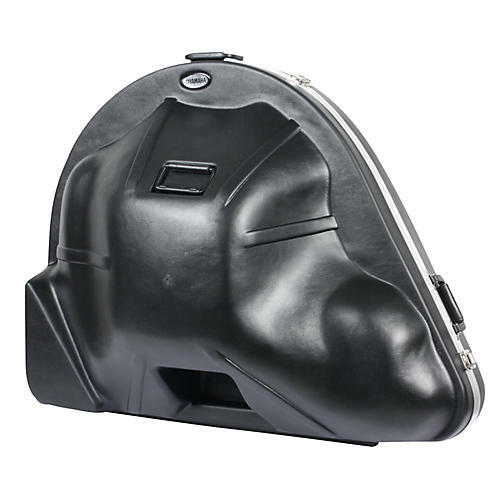 The Yamaha YAC SHC-43 Sousaphone Case is made to fit the Yamaha YSH-411 and YSH-301 sousaphones. It is lightweight and made of polyethylene plastic. The SHC-43 features strong latches and durable hinges.